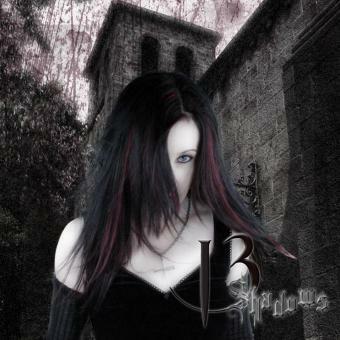 13 Shadows is singer/songwriter, pianist, guitarist, producer and feline magnet Denise Donahue out of New York. eerie, cinematic, emotionally charged songs. The recently released self titled debut has been catching people's attention and ears. The Michael Angel Show, Idiosyncratic Transmissions, Flyswatter Show, and Radio Orphans to name a few. The song Slide won song of the week on Music Scene Investigation and the video for 7 Years was spotlighted by Artistpr. The same video has also been picked up by Stacks of Wax for promotion. It has also been included on the Radio Rebel YouTube channel. Several radio stations including: NBT Music Radio, Relax Free Radio, and Women of Substance have all worked 13 Shadows music into their playlist.